LinkedIn is a business- and employment-oriented social networking platform that has more than 500,000,000 registered members. Like any other large company, it has many business goals that are broken into smaller divisions to focus on each objective, e.g. recruitment tools, online advertising, tools for sales professionals, or enterprise learning solutions. 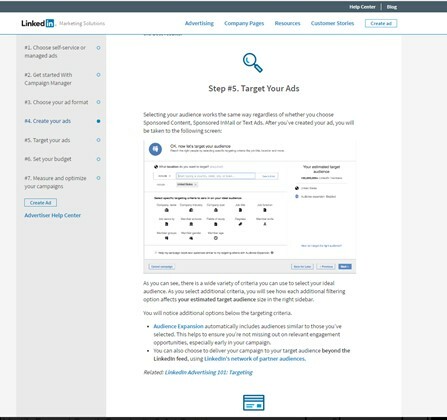 LinkedIn Marketing Solutions SEO focuses on LinkedIn’s advertising service, specifically, driving advertisers to use the platform. 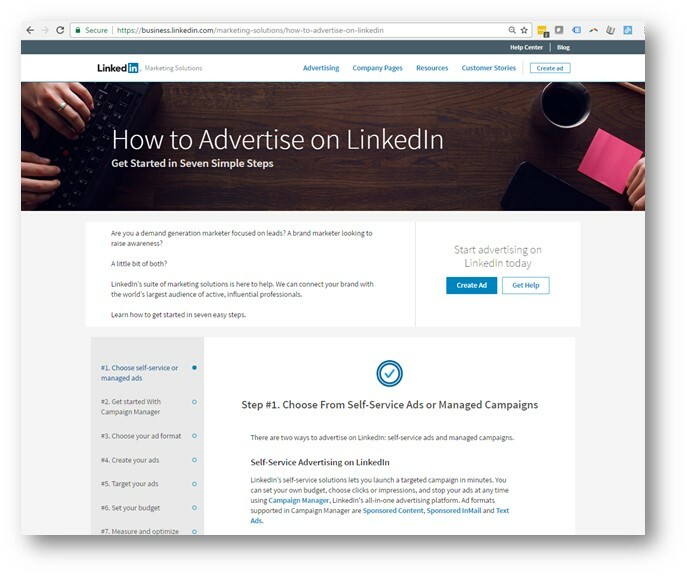 While content marketing is a great way to call attention to a brand’s services or products, LinkedIn faced a bit of a challenge. As a whole, LinkedIn Marketing Solutions is known for producing a lot of quality content which lives on their blog. 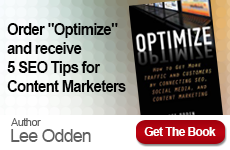 However, the blog’s main goal is to drive traffic, not conversions. 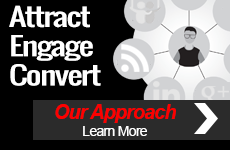 That’s when the TopRank Marketing Team partnered with LinkedIn to strategize and implement the best answer to solve their challenge. 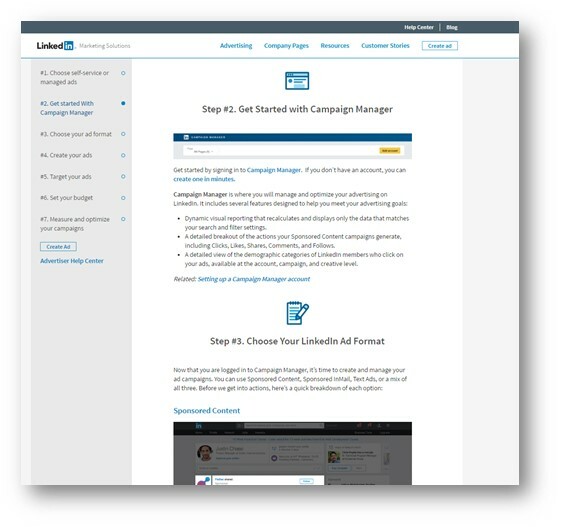 After listening to the customer to fully understand the situation, including objectives, roadblocks and required elements, the team formulated a plan to achieve the goals of the LinkedIn Marketing Solutions SEO division, all while maintaining the LinkedIn standard of being relevant, helpful and educational to its audience. 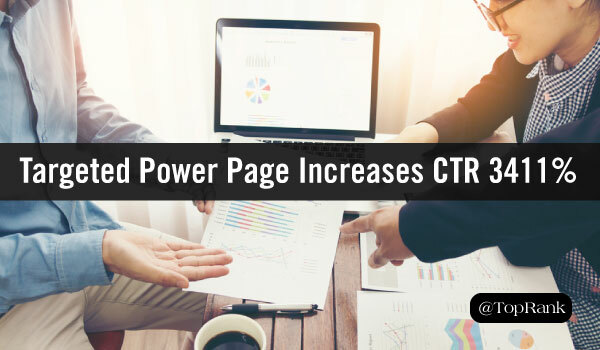 TopRank Marketing suggested implementing a Power Page that would be published as static content that focused on the advertising service. 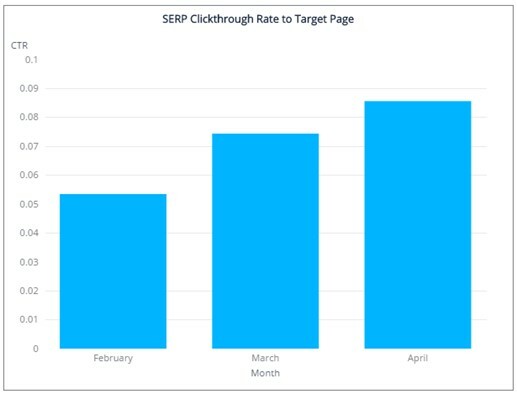 Publishing the information on a static page instead of a blog post gave the team more flexibility to explain the complex topic in a visual, easy-to-follow format. 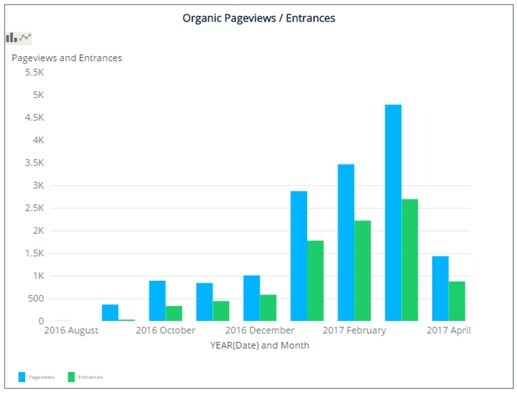 Over a 7-month period, the Power Page received thousands of pageviews and increased traffic to the LinkedIn Campaign Manager.